Construction industry professionals eager to propel their skills and capacity forward in KZN’s ballooning R200-billion industry over the next seven years are invited to register for any of the 14 CPD accredited workshops offered at the KZN Construction Expo. In March last year at the soil turning of the city’s largest construction undertaking, the R35-billion Durban Point Waterfront Development, eThekwini Mayor Zandile Gumede boldly estimated that the city’s most ambitious construction project will create 11 000 jobs annually over the 15-year period and it will also lead to about 6 750 permanent jobs. In addition, along with creating a world-class digitally-advanced and tourist-friendly city fronting the Indian Ocean, local existing property values in the area is set to increase by about 10% and property values in the overall central business district could rise by 5% because of the development. 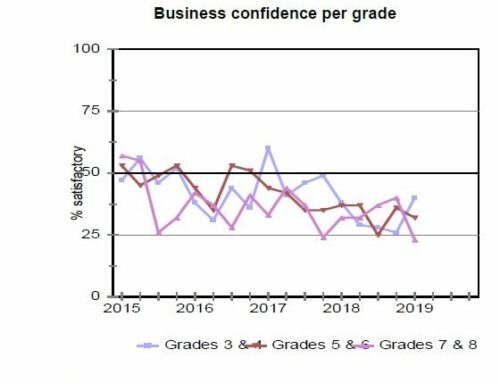 This project and others, such as the Cornubia mixed-use development, should provide welcome relief as ‘the South African construction industry is set to emerge from recession albeit amid sluggish growth’, as announced by research firm Fitch Solutions. 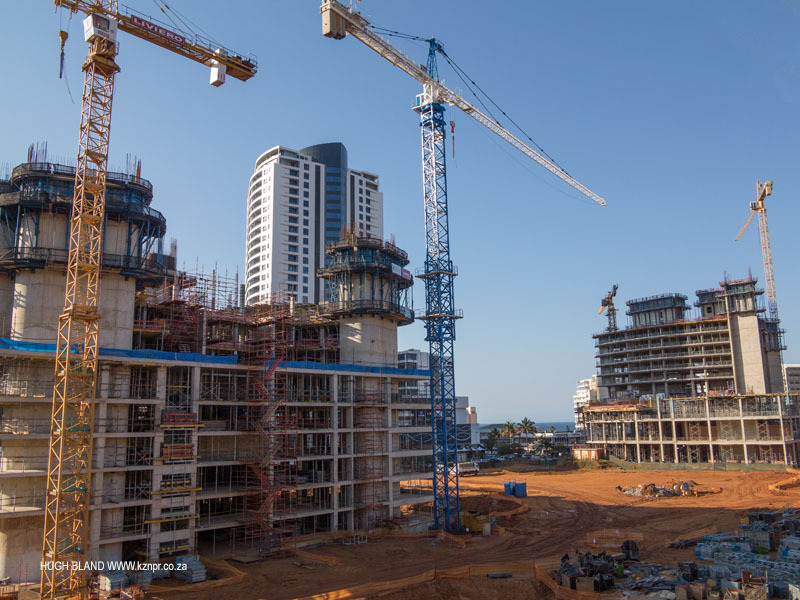 Now nearly one year into construction of the Durban Point Waterfront Development, the industry is tasked with consistently maintaining high standards. Therefore, an opportunity exists to ensure up-to-date knowledge and skills, and the prospect of nurturing capacity in the built industry. “As part of our wider objective to positively impact the African construction industry, these free industry training and networking opportunities for contractors, engineers, architects and all other construction sector professionals will go far to feed the industry talent pool,” says Tracy-Lee Behr, portfolio director at dmg events and expo organiser. The expo will also feature the Stakeholder Engagement Forum where private and public sector representatives can engage in a conversation on issues affecting the state of the local industry. Ross Stembridge from Master Builders KwaZulu-Natal, Clarence Kachipande from Marley Building Systems as well as senior representatives from the Durban Chamber of Commerce and Industry, the Department of Human Settlements and the Department of Public Works are among the panelists that will participate in the forum. Each year, KZN Construction Expo offers a platform to more than 2 750 construction professionals to connect and drive the future of the construction sector in KwaZulu-Natal. To find out more about the 2019 edition of the expo, the free workshop line-up or to book your spot at the workshops, visit: www.kznconstructionexpo.com.